A J.K. Adams original. 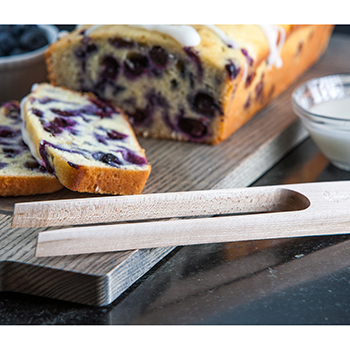 These wood tongs make it easy to retrieve piping hot toast and bagels from your toaster. A handy magnet keeps the tool attached to your toaster. Made from Maple. Wash gently with warm, soapy water after each use. 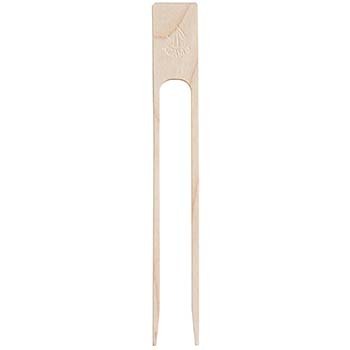 Do not soak your tongs in water or put in dishwasher. 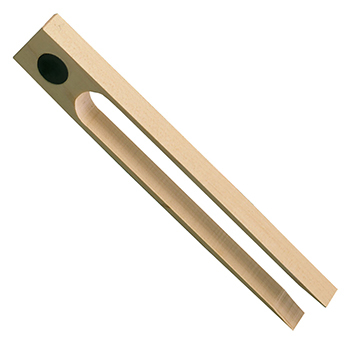 Towel dry your tongs after washing, and allow it to air dry thoroughly. 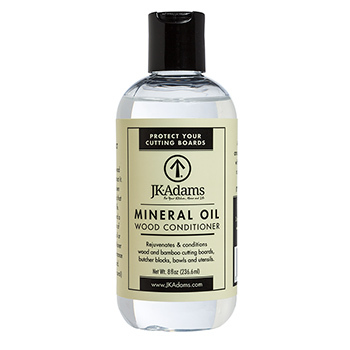 Condition your tongsregularly with JK Adams Mineral Oil or Beeswax Wood Conditioner.